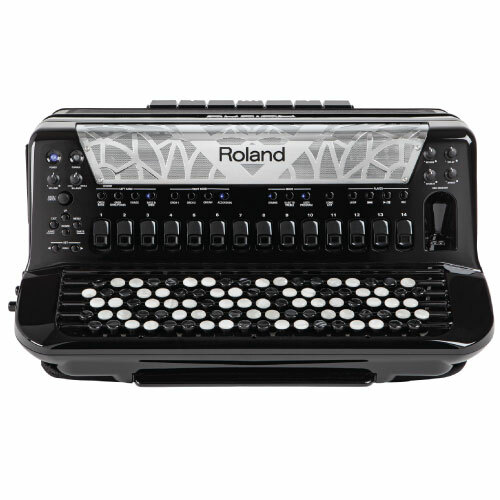 With the incredible new FR-8xb, Roland has perfected the synergy between traditional accordion playability and modern digital power. Developed with input from the world’s top players, the latest flagship V-Accordion is jam-packed with features and enhancements—including a completely redesigned button-type keyboard—bringing a previously unattained level of expression and versatility to every accordionist. Innovative Dynamic Bellows Behavior technology delivers the true bellows response of an acoustic accordion, while the expanded sound set, four powerful multi-effects, an onboard looper, and much more offer a treasure chest of tools for dynamic musical exploration. Seamlessly fusing top-level technology with familiar acoustic tradition, the FR-8xb V-Accordion ushers in a new era of creative freedom for players everywhere. Newly developed for the FR-8xb, Dynamics Bellows Behavior technology represents a real breakthrough for digital accordionists. In an acoustic accordion, sounds are produced by reeds that vibrate with airflow generated by the movement of the bellows; the resistance of the bellows constantly varies, depending on how many reeds are selected and how many notes are played at once. In the FR-8xb, Dynamic Bellows Behavior automatically adjusts the air transfer in the bellows in real time based on the selected register and the number of notes played, accurately replicating the familiar and comfortable bellows feel of an acoustic accordion. Dynamic Bellows Behavior can be easily disabled for players that prefer the bellows feel of previous V-Accordions. The FR-8xb features a completely redesigned user interface that’s more powerful and easier to use than ever before. A large, recessed color display makes it simple to edit various parameters, while the revamped panel layout provides fast, intuitive operation via many dedicated buttons and knobs. Three all-new programmable chin switches let you control a variety of functions such as changing registers, selecting user programs, and more, all without lifting your hands off the keyboards. Additionally, 1400 user program memories provide ample storage for custom settings, with quick fingertip recall in every performing situation. 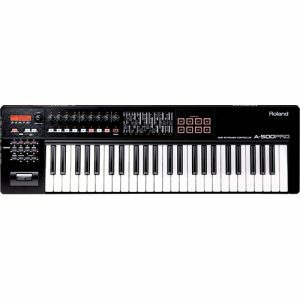 The FR-8xb is a totally self-contained instrument, complete with a rechargeable onboard battery and built-in stereo amplification system. Battery charging is accomplished simply by connecting the included AC adapter directly to the FR-8xb, and you can play without interruption during the charging process. 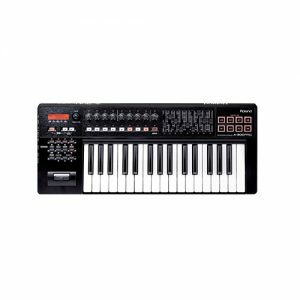 In addition, all device connections are now located right on the instrument, including MIDI, USB, and audio jacks for connecting to an external amplification or recording system. 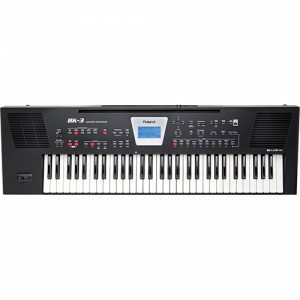 The FR-8xb is equipped with a completely redesigned button-type keyboard, which incorporates a piston-style mechanism for a playing touch just like an acoustic button-type accordion. Additionally, the buttons are made with a synthetic pearl material for a professional look and feel. 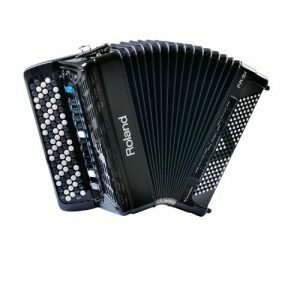 In addition to a full selection of authentic accordion sounds from around the world, the FR-8xb is equipped with over 180 orchestra and percussion sounds, giving you the power to expand your music into unexplored territory. Included are traditional instruments such as strings and brass, plus electric and acoustic guitars, choir, church organ, harp, ethnic sounds, synthesizers, and a wide range of drum kits. 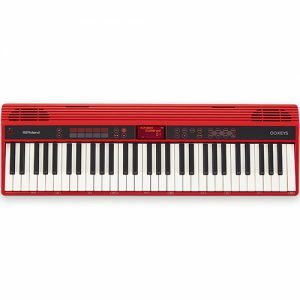 With the Virtual Tone Wheel sound engine, you can play amazing organ sounds using Treble (upper), Chord (lower) and Bass (pedal) sections, with harmonic bar controls to personalize your organ sounds for any musical style. Four internal memory areas (8 MB each) are provided for loading new sounds from the Roland sound library. 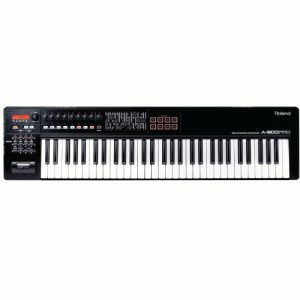 With the FR-8xb, more layering and zone setup options are possible in the right-hand keyboard modes than ever before. Whole, Zone, High, and Low modes are provided, giving you the ability to play up to four different tones at once. Left-hand keyboard modes now include layering options as well. 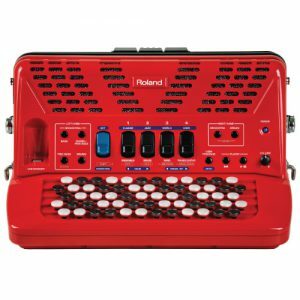 The programmable Drum function takes accordion performance to a fun new dimension, letting you play percussion sounds manually with the Bass & Chord buttons. Explore all-new sonic textures with the FR-8xb’s four independent multi-effects engines (MFX), which provide dedicated processing for the Accordion, Orchestra 1, Orchestra 2, and Orchestra Chord sections. Each engine has 84 different effects types, offering a wide range of enhancement from subtle to dramatic. 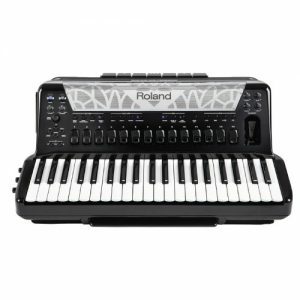 With the onboard looper, you can instantly record and overdub accordion performances using the FR-8xb’s enormous selection of sounds, creating impressive, on-the-spot backing accompaniment for improvisation. The handy MP3/WAV song player lets you play along with pre-recorded musical tracks for practice and live backing via optional USB memory. Just plug your USB stick into the convenient front-panel USB MEMORY port, then select and play songs with dedicated, easy-to-reach controls. With the touch of a button, your accordion performances can be recorded directly to USB memory as well, perfect for archiving, evaluation, and education. USB memory also offers a convenient way to save/load customized accordion sets and install new sounds and software updates. 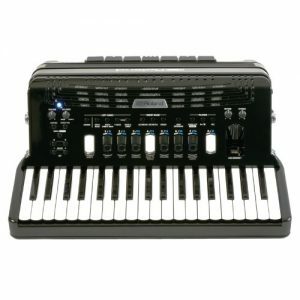 The USB COMPUTER port on the side panel opens up the world of modern music production to accordionists, providing the ability to easily connect the FR-8xb to a computer and use it with popular MIDI software as a unique, expressive controller and a powerful sound engine.